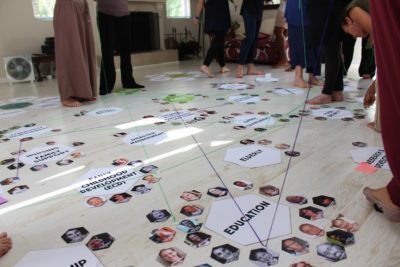 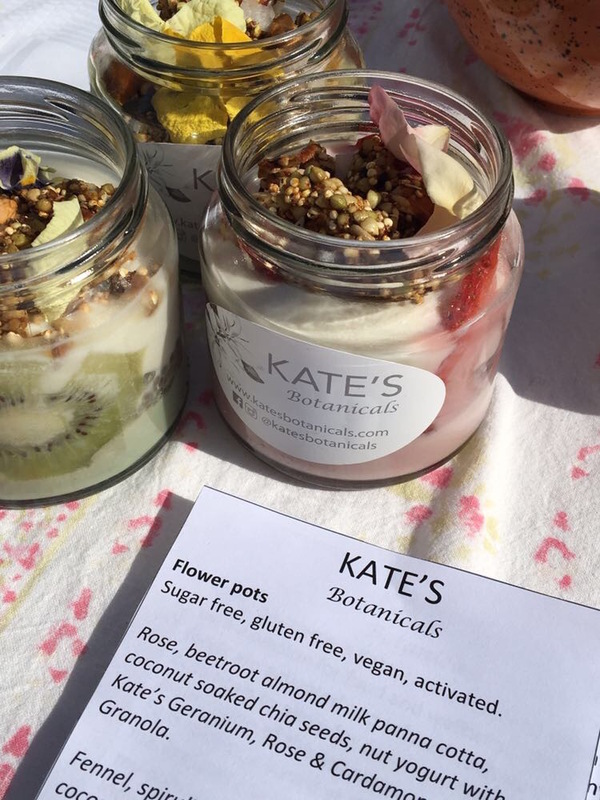 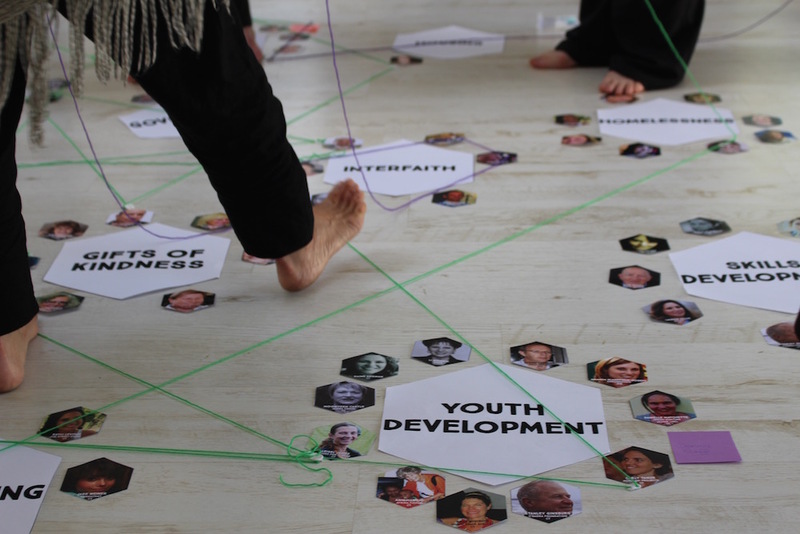 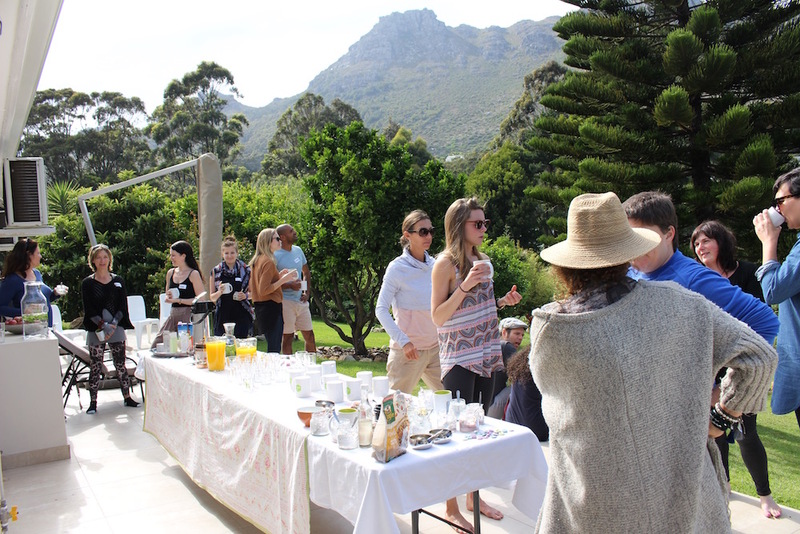 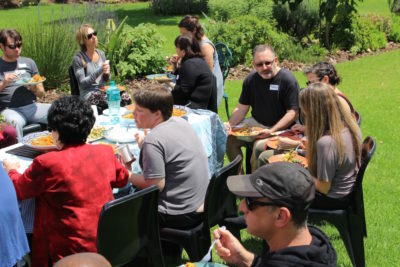 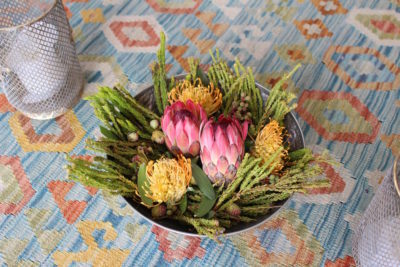 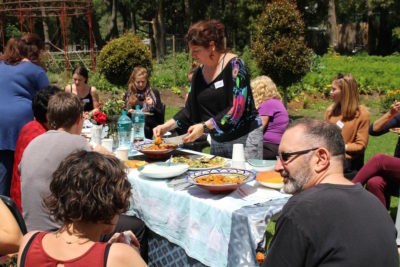 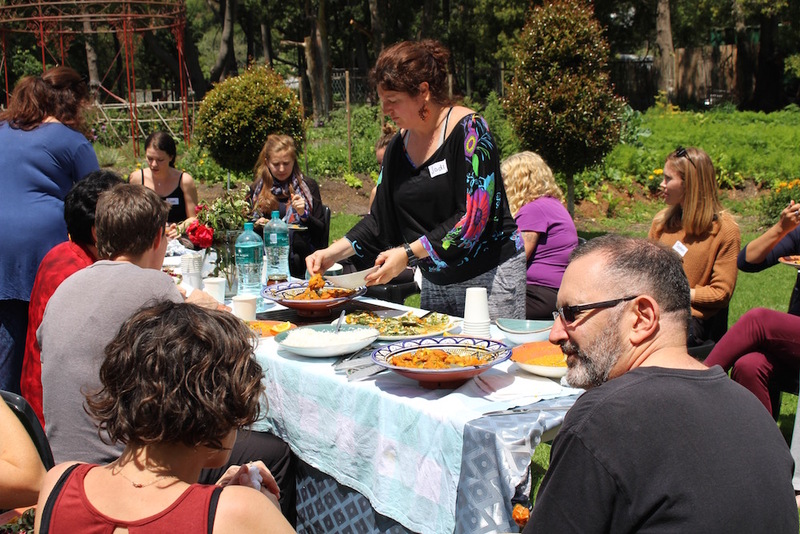 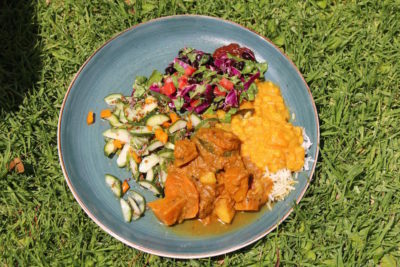 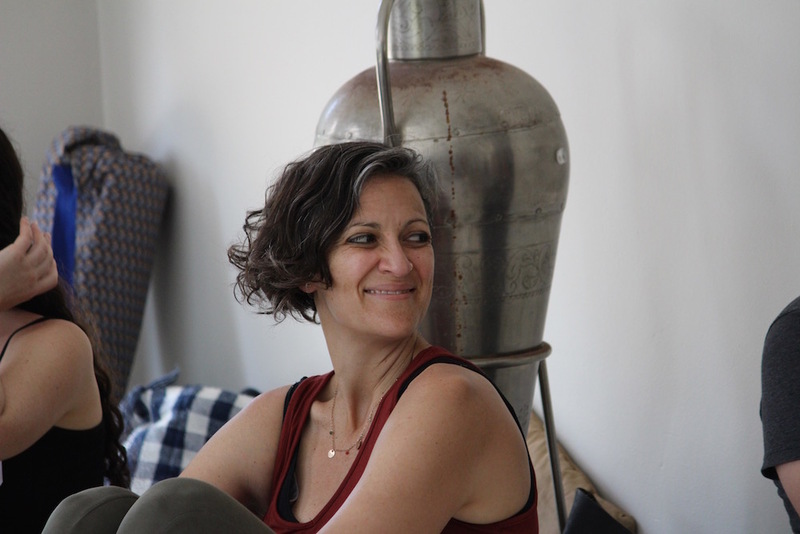 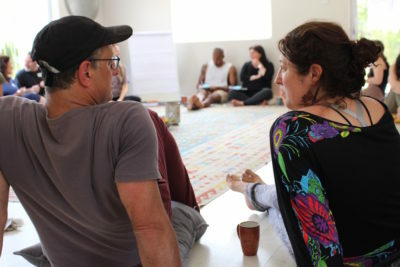 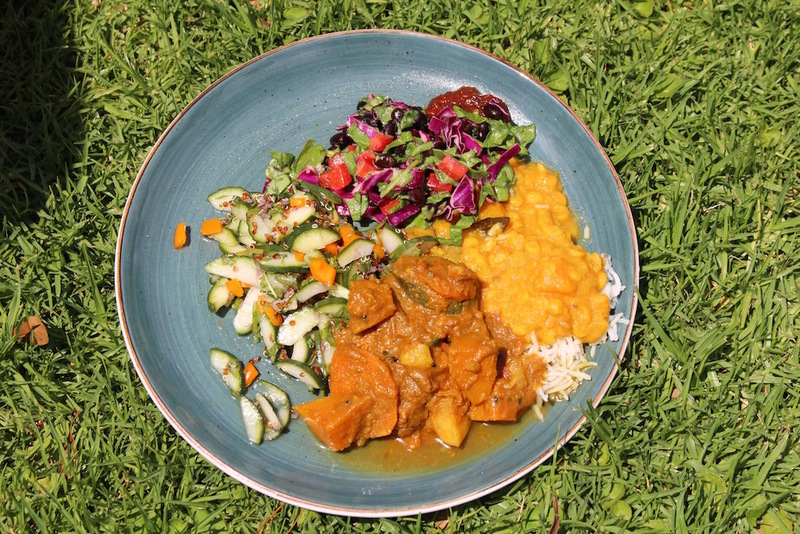 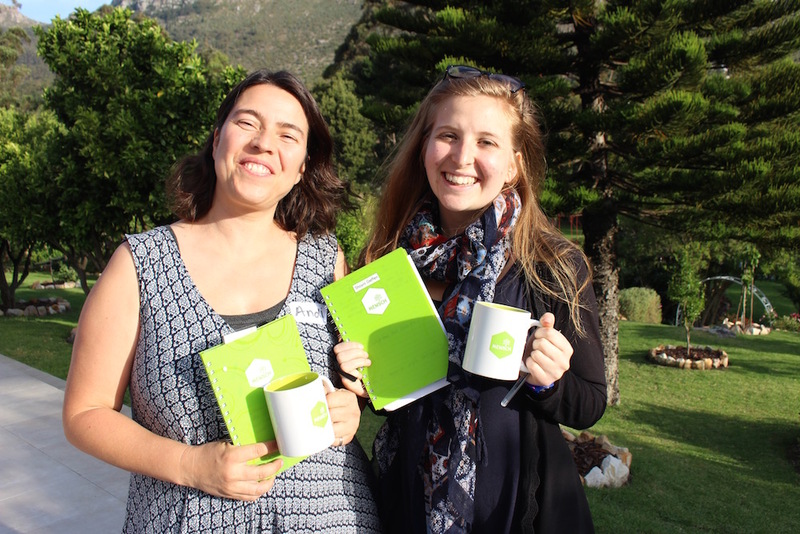 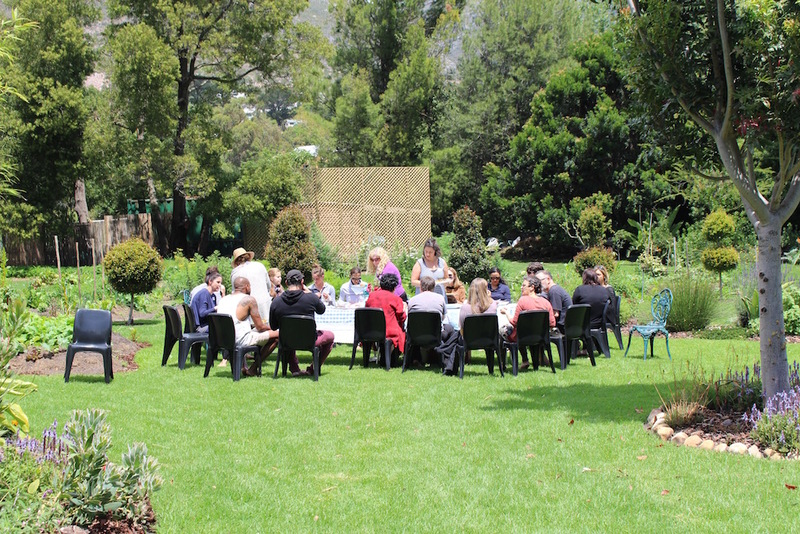 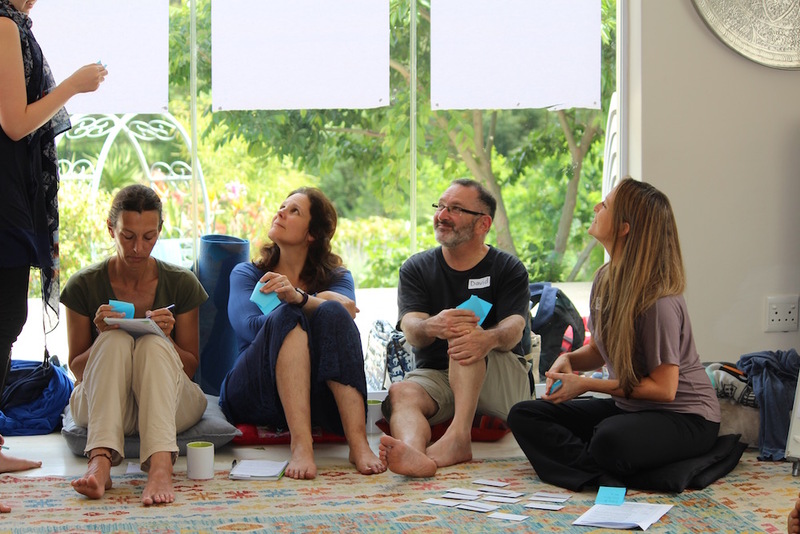 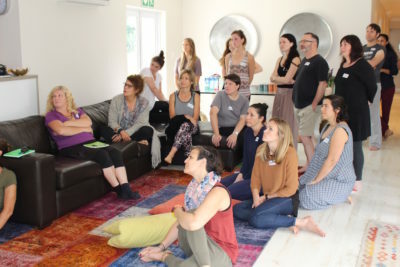 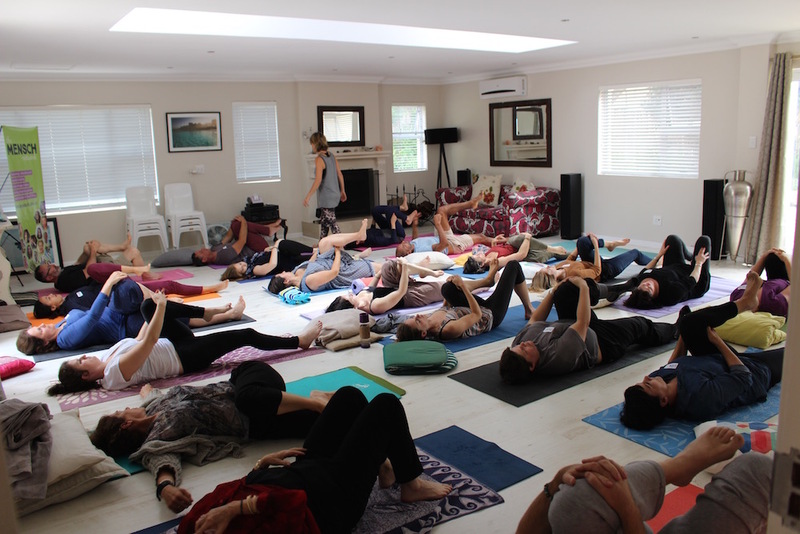 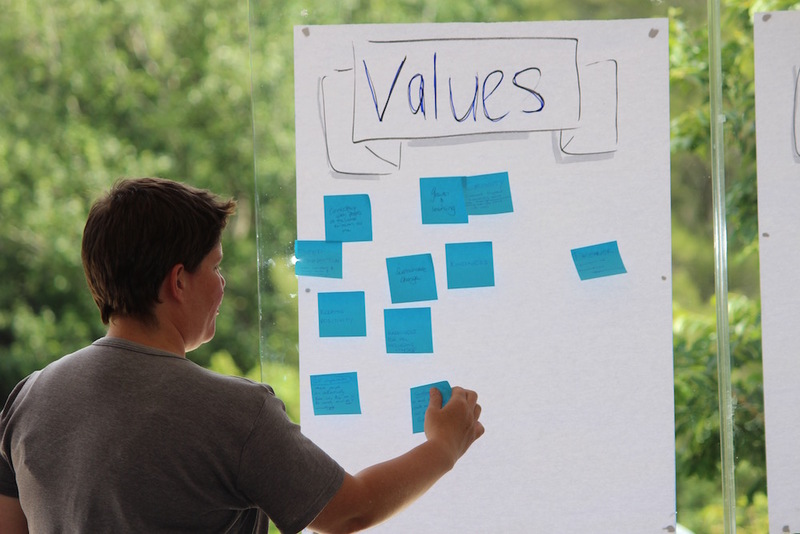 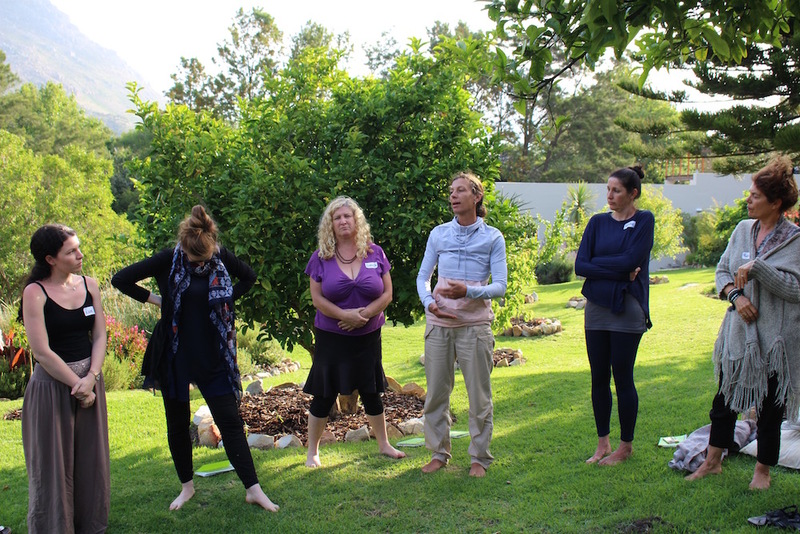 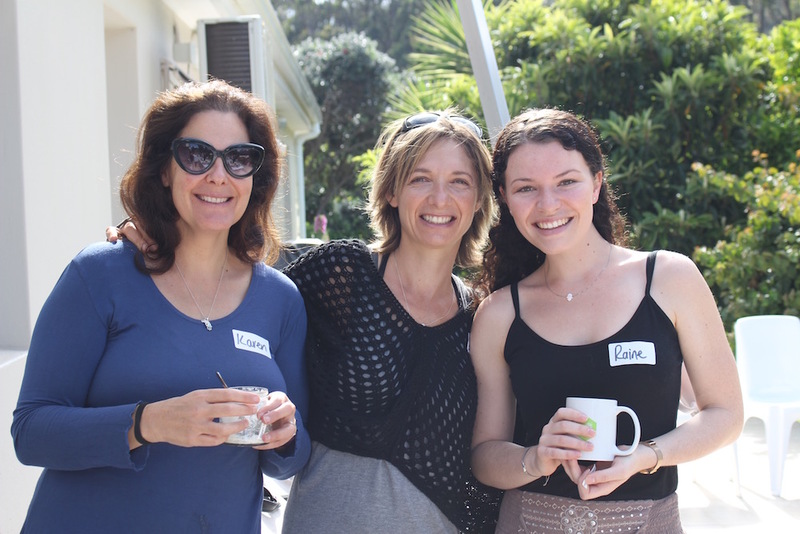 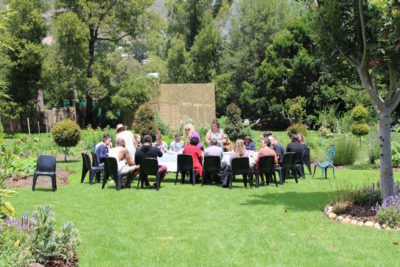 This beautiful 1-day Retreat gave our Network and Community members a moment to reflect on our individual and collective selves, as change-makers in South Africa. 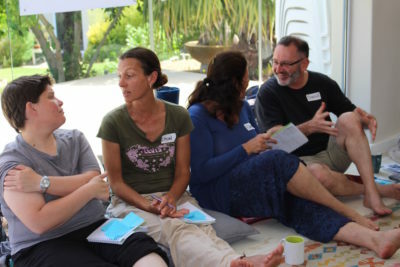 How we show up in the world as leaders of change and transformation, is directly linked to how we care for, rest and nourish ourselves. 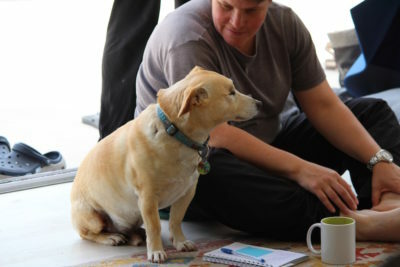 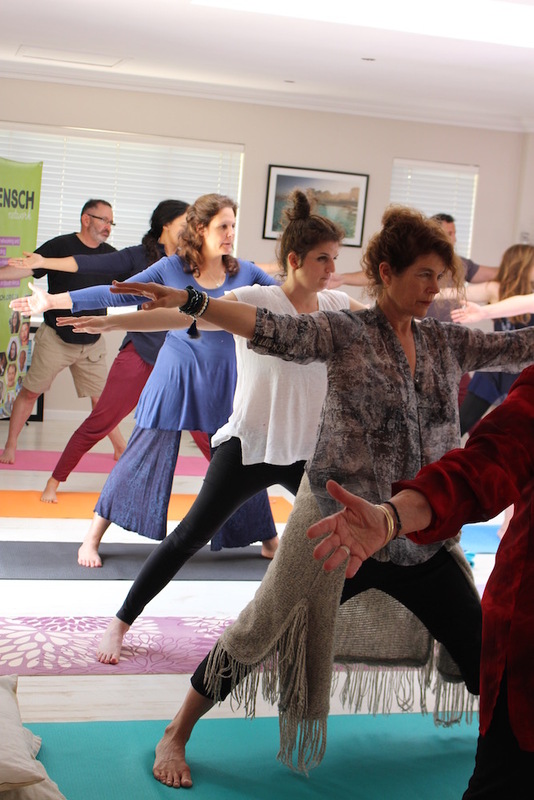 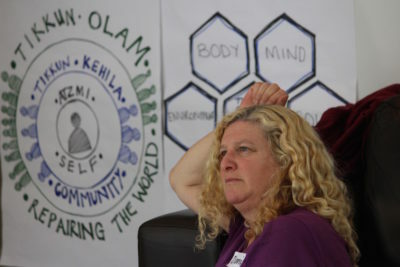 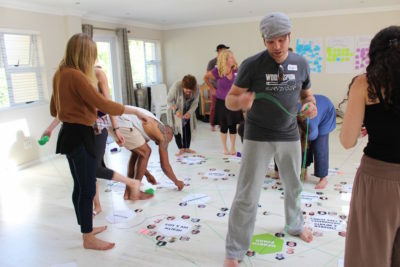 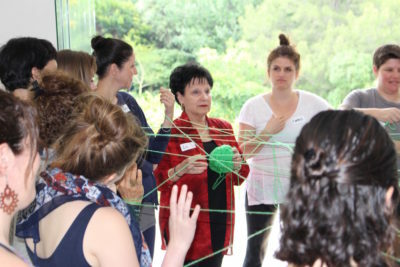 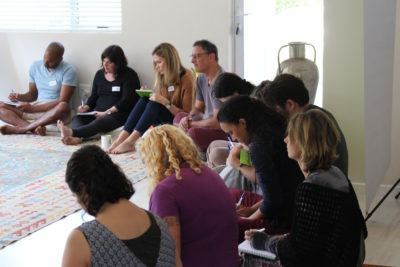 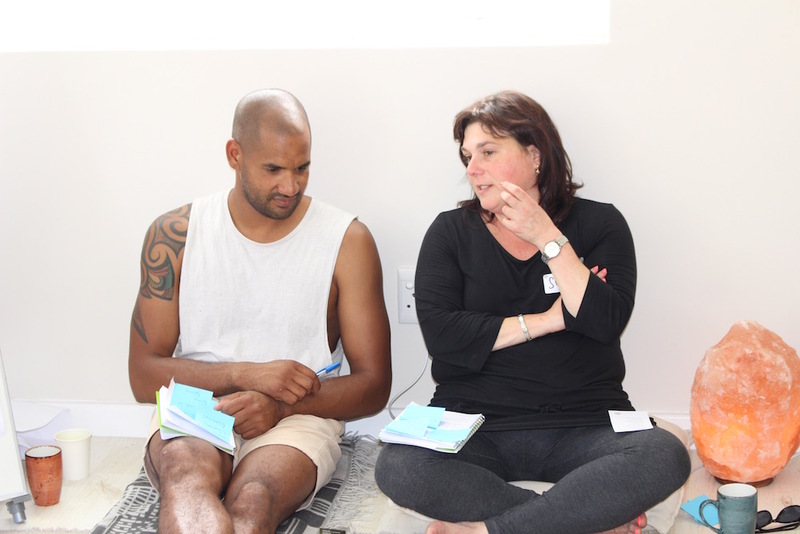 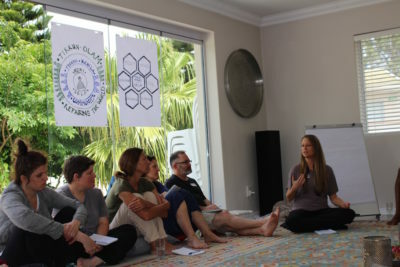 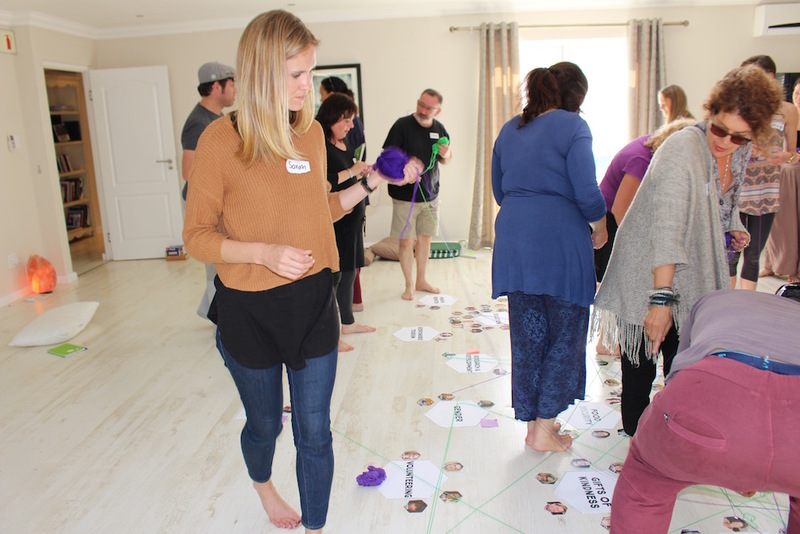 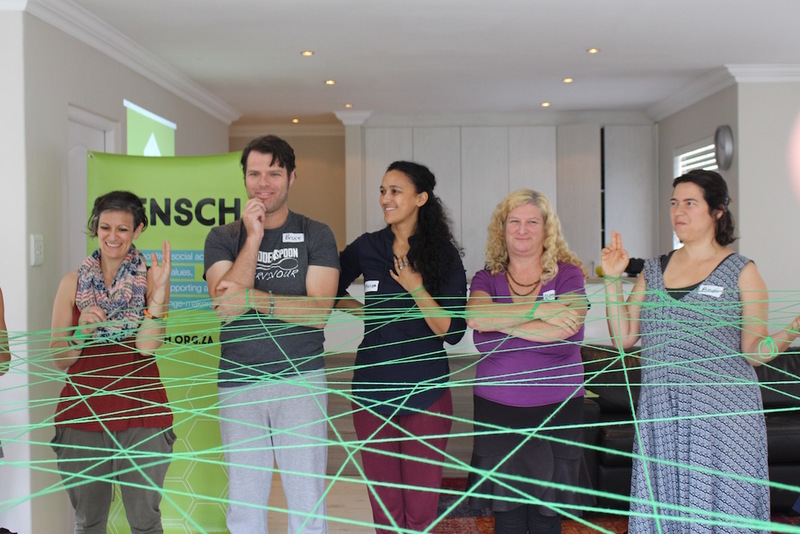 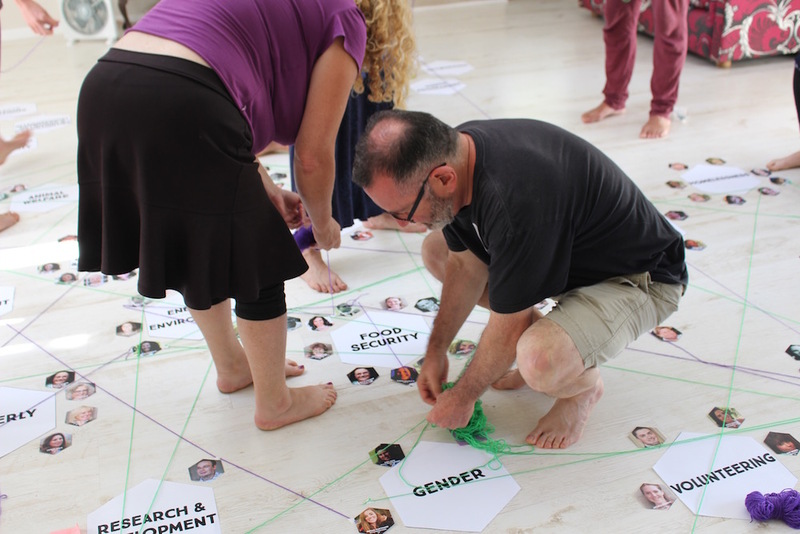 Working from the inside out, participants looked at wellness, resilience and our strength as a ‘networked community’ through the prism of the concentric circles of ‘Tikkun Olam’. 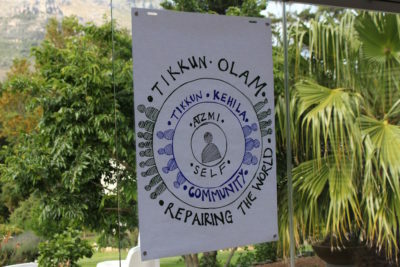 Starting with ‘Tikkun Atzmi’ (‘repair of self’), to ‘Tikkun Kehila’ (‘repair of community’), to ‘Tikkun Olam’ (‘repair of the world’).